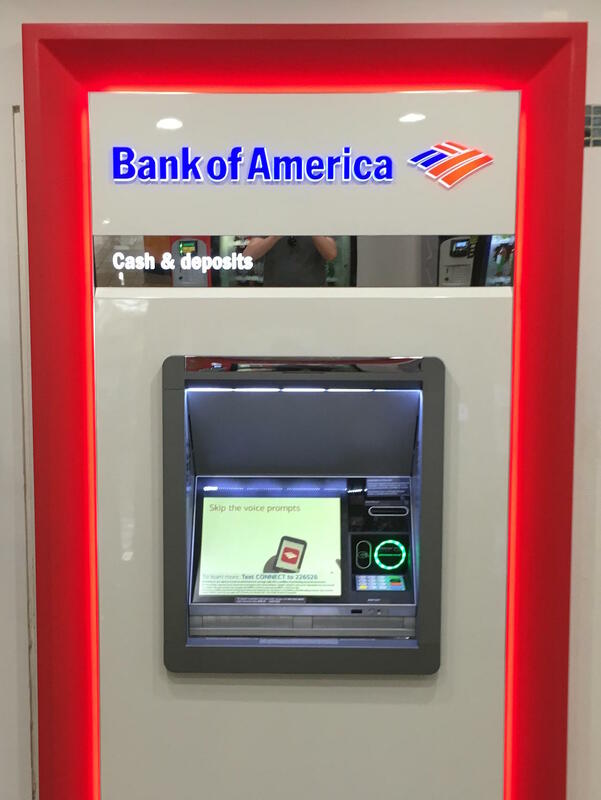 In the latest news, Bank of America is currently testing their selected ATM to support Apple Pay. 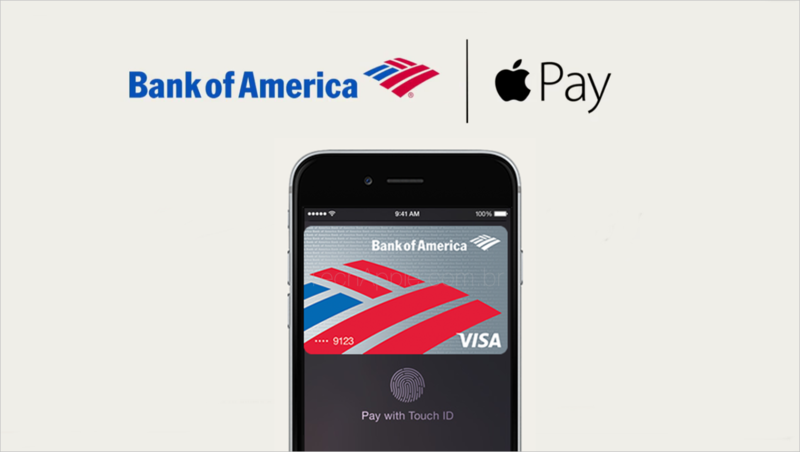 With this new service, customers who have iPhone which supports Apple Pay can now withdraw money from the ATM. Other than Apple Pay, those smartphone which has NFC and signed up with Android Pay and Samsung can also use this service. Currently, only card issues by Bank of America can use the service. The NFC reader is located beside the physical card slot, and it still requires you to enter your PIN number. With this kind of services, a customer does not have to bring physical ATM card to withdraw money. ← Apple Is Being Accused Copied Another Local Smartphone Design In Beijing?